ANAHEIM, Calif., Dec. 27, 2017 – The No. 2 Oklahoma Sooners and No. 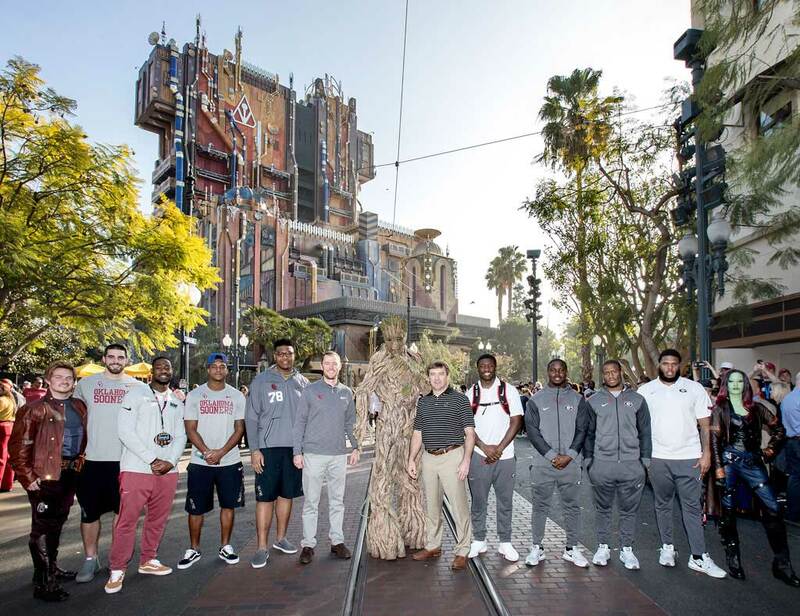 3 Georgia Bulldogs have earned spots in the 2018 College Football Playoff Semifinal at the Rose Bowl Game presented by Northwestern Mutual in Pasadena, Calif., and their first stop along the way was a traditional visit to the Disneyland Resort in Anaheim, on Wednesday, Dec. 27. The teams will play in the 104th Rose Bowl Game on Monday, January 1, 2018. Oklahoma finished the regular season with a record of 12-1 and claimed the Big 12 Conference title, while Georgia defeated Auburn to win the SEC Championship, also finishing with a 12-1 record. 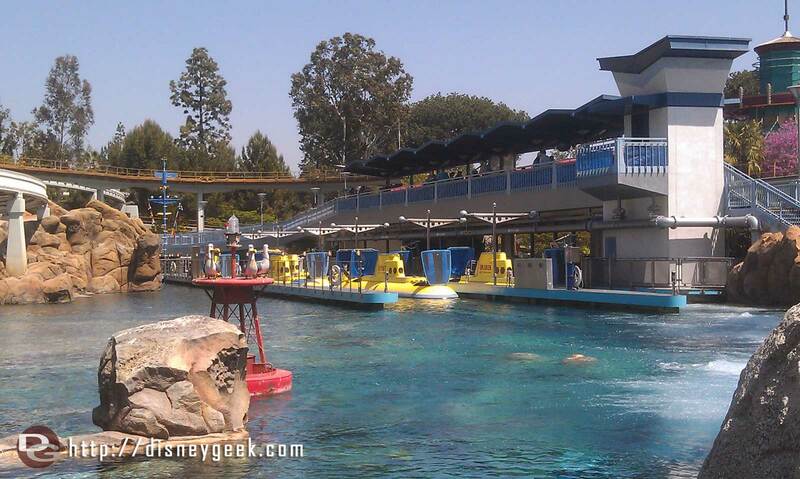 Before meeting on the field for the first time ever, the teams met for their first official pre-game appearance in a ceremony at Disney California Adventure Park, hosted by former all-pro and host of ESPN SportsNation, Marcellus Wiley. During the ceremony, Oklahoma head coach Lincoln Riley and Georgia head coach Kirby Smart received a Disneyland Resort welcome by Disney California Adventure Vice President Patrick Finnegan at the rocking new attraction, Guardians of the Galaxy – Mission: BREAKOUT! Tournament of Roses President Lance Tibbet was also on hand to greet players from both teams. Oklahoma players who attended included tight end Mark Andrews, offensive lineman Orlando Brown, defensive end Ogbonnia Okoronkwo and defensive back Steven Parker. Among the Georgia players at the ceremony were running backs Nick Chubb and Sony Michel, offensive lineman Isaiah Wynn, and linebacker Roquan Smith. 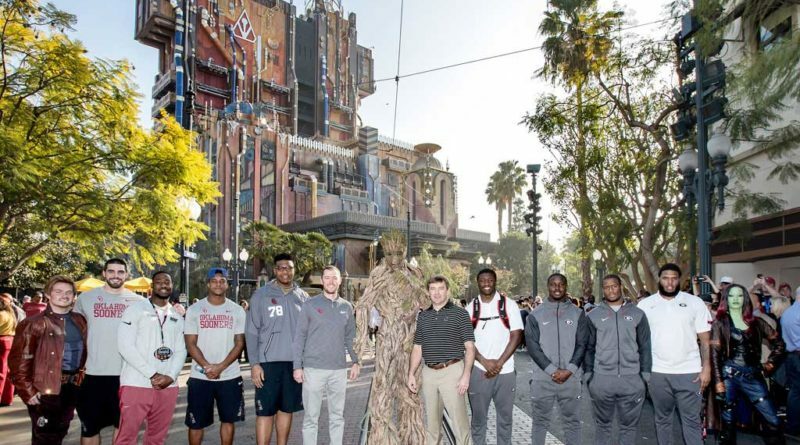 Along with the festive ceremony, the football players had the opportunity to experience the fast-paced thrills of Guardians of the Galaxy – Mission: BREAKOUT!, which has been a huge hit with guests since opening at Disney California Adventure in May, 2017. The players joined Rocket in attempt to save his friends, the Guardians, from the Collector’s Fortress. The Rose Bowl Game, a legendary part of college football, will host the College Football Playoff Semifinal for the second time. The first time was in 2015, when the Oregon Ducks defeated the Florida State Seminoles, 59-20. The victors in the 2018 Rose Bowl Game will head to Atlanta, Ga., to play against the AllState Sugar Bowl champions in the College Football Playoff National Championship at Mercedes-Benz Stadium − home to the Atlanta Falcons − on Monday, Jan. 8, 2018. Noticed the subs are in port and the line closed right now.